Syracuse University Athletics will sponsor a blood drive on Monday, Dec. 5. The drive will take place from noon-5 p.m. in the Hall of Fame located in Manley Field House, 1301 East Colvin Street. 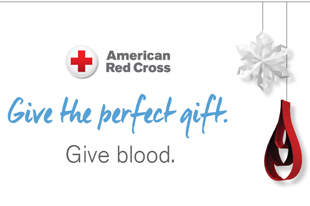 To schedule an appointment, please call 1-800-RED CROSS (1-800-733-2767) or visit redcrossblood.org and enter: GIVEBLOOD@SU. Spend less time at the blood drive! Visit RedCrossBlood.org/RapidPass.